Buying a home is typically one of the biggest decisions we make in our lives, so it’s no wonder that this decision can put us in a state of stress or panic. At Yates Quality Home Inspections, owned by veteran and Certified Professional Inspector (CPI) Don Yates, we have been easing minds and operating with integrity since 2003. Call us to schedule a straightforward and headache-free home inspection today. Evening and weekend appointments are available! 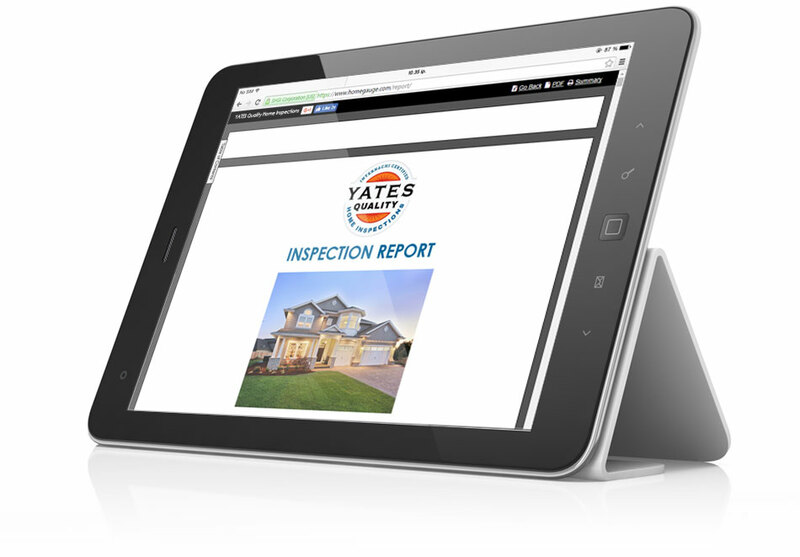 At Yates Quality Home Inspections, we have built our business around strong customer service. We promise to provide a relaxed atmosphere during your inspection so that you can get all your questions answered and leave feeling confident and calm. The information we discuss at the inspection along with the findings listed in your report will help guide your future decisions about the home, so we take our responsibility to you very seriously. Along with great customer service, we believe that the best home inspectors should also be offering the industry’s most state-of-the-art technology during inspections. Our inspector is a licensed FAA drone pilot, and an aerial drone can be used during our inspections. 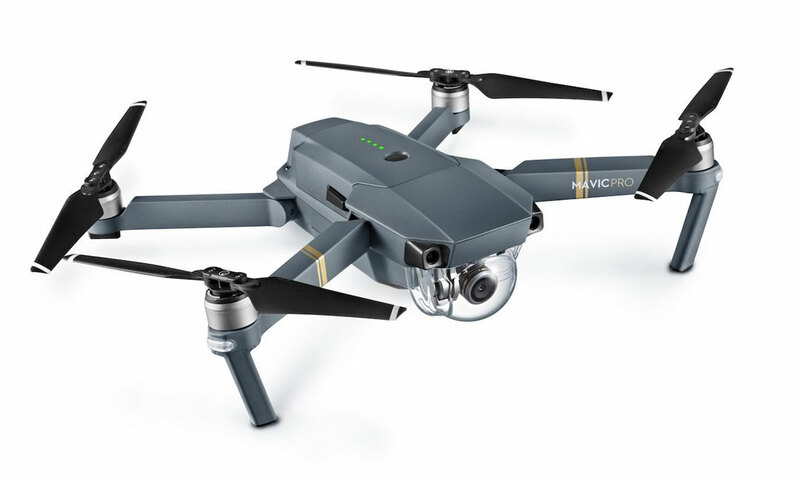 The drone flies above a property and takes clear, high-resolution photos from overhead. This is especially helpful when we are inspecting a roof that we can’t walk safely on foot. We also use a 360° camera, collecting images that allow our customers to go back and virtually tour an area of the home when making important decisions. We have been a HomeGauge member since we began inspecting homes in 2003. With HomeGauge Software, we generate professional electronic reports that are emailed to our customers within 24 hours after we leave the property. The reports feature clear, expandable photos and necessary video along with our findings to help our customers understand the property fully. Additionally, each report features a tool called the Create Request List™ (CRL™) that can be used to build a list of repair requests directly from the report itself and share it with your realtor. Call us anytime after the inspection with your questions!